We believe in the power of the individual to reach their health and fitness potential, drug-free. Personal GOLD began when the Lance Armstrong drug scandal resulted in withdrawals of all top U.S. men's cyclists from the 2012 Olympics for performance enhancing drug use. Personal GOLD discovered a better way. On the heels of the Lance Armstrong drug scandal, an unprecedented 'Dream Team' technology project was created to support the underfunded U.S. Women's Cycling Team who had become America's medal hope, a story captured in the film Personal Gold (2016) a feature length documentary acquired by Netflix and released worldwide. Thought leaders were assembled by Olympic athlete Sky Christopherson, including digital medicine visionary Dr. Eric Topol. 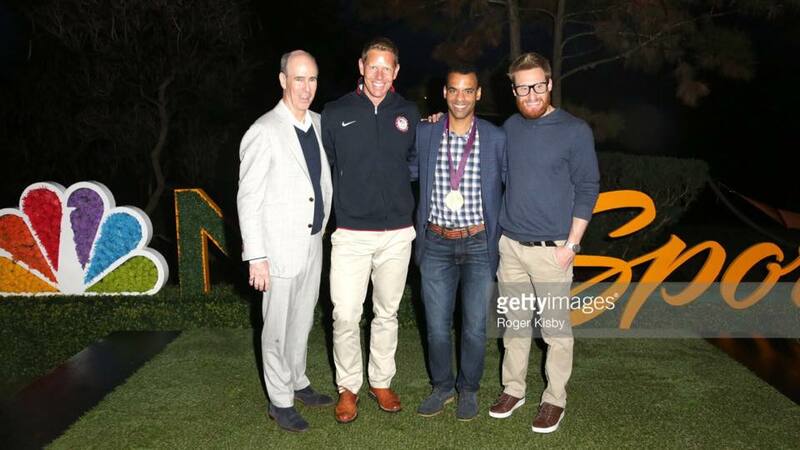 Personal GOLD developed the first DATA NOT DRUGS® platform covered by FORBES to utilize digital health wearable technology and big data analysis paired with personal coaching for Olympic training. The underdog women shocked the world with a Medal win in London, featured in the Netflix film Personal Gold (2016), and in headlines world-wide including feature articles by Sports Illustrated, Outside Magazine, and others. The Personal GOLD App will be made available to consumers (athletes & non-athletes) on iOS and Apple Watch in 2019 prior to the Tokyo Olympics.